Shenron Adidas kicks scheduled to drop 12/22. 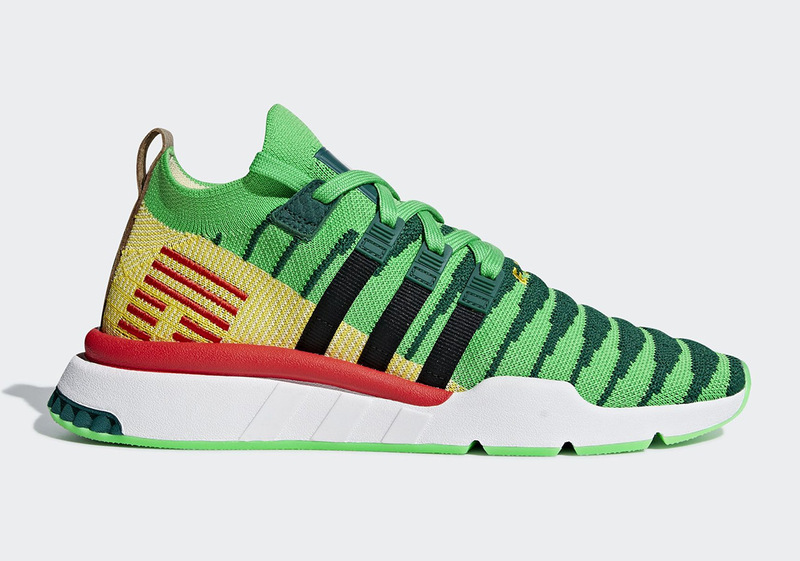 Dragon Ball Z's Adidas sneaker collection is officially slated to conclude on December 22 with the release of a green Adidas EQT Support Mid ADV inspired by Shenron, as well as an exclusive black/gold "Super Shenron" rendition. One of the kicks comes in a predominately green colorway accompanied by hits of yellow, red and grey along with scaly detailing as a nod to Shenron's dragon skin. The other pair is built on a "Super Shenron" inspired black and gold primeknit, equipped with Chinese characters on the medial side. 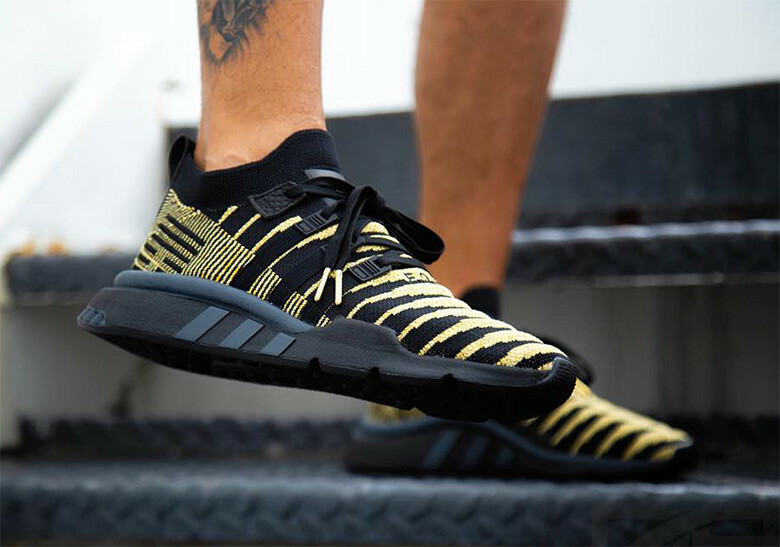 Again, the kicks are slated to drop at select Adidas retailers on December 22. Each pair will retail for $170. Like the other Dragon Ball Z x Adidas collabs, the Shenron-inspired pair will also come with specially designed insoles and will be packaged in an exclusive shoe box. Take a look at some on-foot images of both pairs in the IG posts embedded below.